How much is enough? Do you really believe that God is good and sovereign over your circumstances? In this episode, Melissa Kruger joins Karen Hodge to go back to the beginning of our discontentment to see what the Bible says about coveting and the real secret to contentment. What is the “next thing” that you are waiting for that makes contentment elusive? 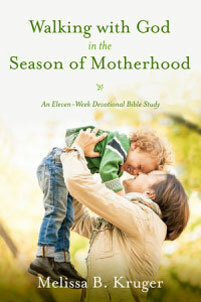 What could you do today to foster a deeper relationship with the Lord in this season of life? What obstacles will you need to overcome? 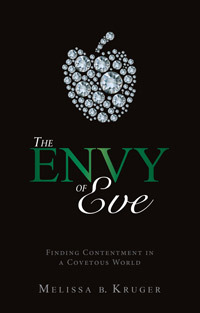 Melissa says the enemy of contentment is covetousness. Do you agree or disagree? What was the real root of Eve’s problem? Do you identify with her struggle? To subscribe: on iOS, go to our iTunes page and subscribe. On Android, click this podcast RSS feed link and select your podcast app.). Leave an iTunes review. These are huge for us! The more reviews, the greater chance another woman needing encouragement will find us.